University of Rhode Island campus police responded to a medical emergency around 8:30 a.m. Saturday. Dominique Franco was transported to South County Hospital where she was pronounced dead, WJAR reports. Authorities are investigating the death of a University of Rhode Island student. 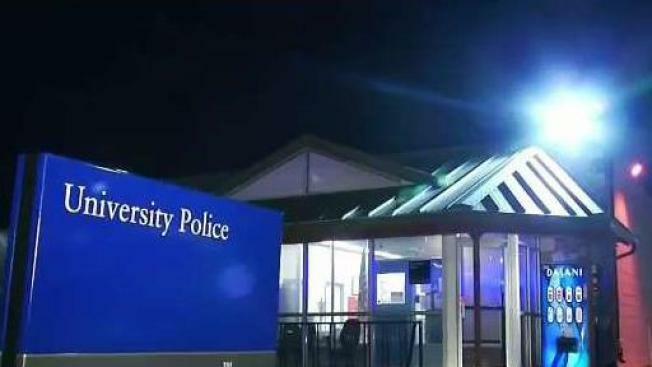 WJAR reports that URI campus police responded to a medical emergency around 8:30 a.m. Saturday at 4 Fraternity Circle on the Kingston Campus. Dominique Franco was transported to South County Hospital where she was pronounced dead, WJAR reports. Franco was president of the Zeta Tau Alpha sorority, according to the chapter's website. School officials confirmed the student's death in a statement on Facebook, saying, "The University of Rhode Island is saddened by the loss this weekend of one of our community members." The university also released a list of resources available to students in the coming weeks, including in the Greek Life offices and Dean of Students Office. The list specifically stated that staff would be available to meet with groups of students in the Greek community and College of Nursing by arrangement. State Police tell WJAR that the death was not the result of foul play. Campus police, state police, and the attorney general's office are investigating.